I’ve always been and on and off gym goer… tried every type of diet that i’ve never been able to stick at so when I turned up to my first Team Anstey session, one cold night in November, I thought to myself… i’ll give a couple of weeks, i’m sure i’ll get fed up… but how wrong I was. Nic, my boyfriend, encouraged me to start. As a lot of people do, I suffer in the winter months to be motivated. All I felt I was doing was going to work, coming home on repeat. I didn’t have any hobbies to keep my mind or body active, so I was putting more and more weight on and feeling more and more sorry for myself. That feeling I got when I managed to do actual running for half an hour none stop was addictive (obviously once i’d got over the severe out of breath feeling and the constant question of ‘why are you doing this… it hurts! ?’) I met some lovely, encouraging people that were starting out their running journeys the same as me and I was actually starting to enjoy it! 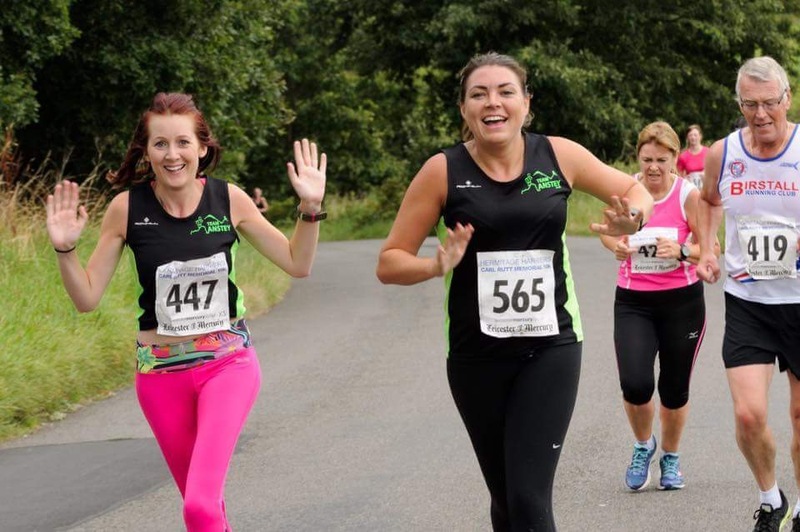 One Saturday morning, Frankie and I decided to run the Bradgate loop… we chatted all the way around and kept each other going. We were so chuffed with ourselves! From then on I knew I was hooked. Proud moments… Becoming a LiRF was a hugely proud moment and has also been a massive contributing factor that has kept me running. On the days when work has been tough and its cold - its the team that has made me put my running kit on rather than my PJ’s and I always feel so much happier after tackling Link Road. 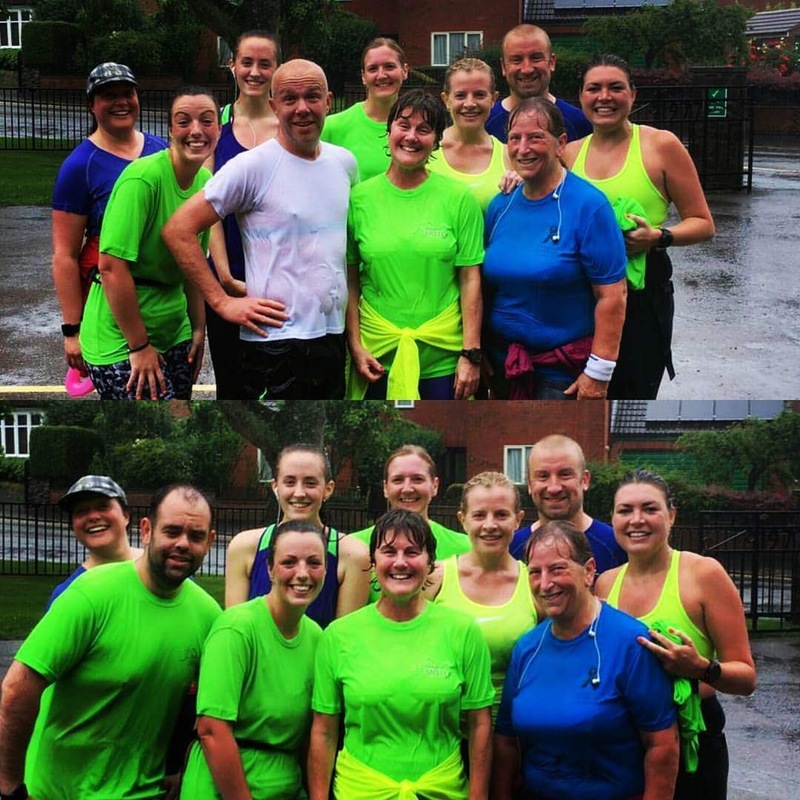 Helping Kim out with the beginners sessions, watching so many people complete the ParkRun at the end of the 10 weeks makes me hugely proud. I’ve had to fight back the tears on many occasions. My own journey is always one of highs and lows. With working away a lot, I don’t always have the time to dedicate to my own training as much as I’d like to. I often feel like i’m back to square one and get upset, but then I remind myself why I started. I’m not doing it to win races, or get into single figure minute miles… I do it because I like being a part of the team, I love talking to people and I like eating pizza and cake. If you have a bad run… try again tomorrow. Only compare yourself to yourself. My sporting career started some 36 years ago, so I’d get a cup of tea and a biscuit as we’re going to be here for a while. My earliest sporting memory is being lowered into the deep end of New Parks swimming pool by my swimming teacher. Against my will. She was right to do however, because quickly I was training and then racing 4 days a week for the local club. This is where I think I built my cardiovascular fitness foundations I still depend upon today. The walls of my bedroom had posters of Coe, Ovett and Cram and my brother and I would race around the streets of Glenfield pretending to be these heroes of ours. But running still wasn't to be the sport for me as I took part in my school’s race walking events. This was an amazing part of my life but at first I was rubbish. However, good coaching and perseverance soon changed that. I got my first win within 12 months with my ‘trade mark’ racing style of moving through the pack and finishing strong. This was on Braunstone Park where the local Parkrun takes place. Happy memories. 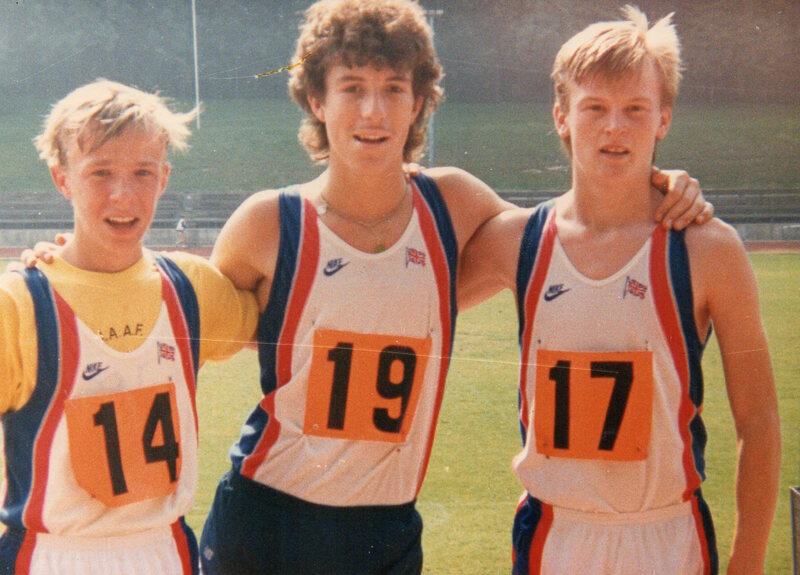 I spent the next 5 years race walking, rising through the ranks of the county teams, Midlands elite squad and all the way to Great Britain national squad. Then winning 4 GB vests at junior international level and traveling throughout the world for races. My proudest moment was clocking 45:09 at the EAA Championship 10km on the track. At the time, this put me 10th on the all time list for an under nineteen athlete in the UK. Soon after, I fell out of love with the sport and made the decision to stop but with in a week I was running. Family friend John Offord, the county marathon record holder at 2:12, invited me to join Beaumont Running Club. With John’s coaching, I soon joined training group, making lifelong friends who I am still close with to this day. That first season I won the junior men’s winter league title, even though John always believed I would go back to race walking. However, I was having too much fun with Beaumont RC whilst becoming the best road running team in the county. As Joe Boyle joined the team we shared some great memories of racing together. The two years of 1992-3 were my best years, finishing 250th in the London marathon, 49th in the British Half Marathon Championship and my highest finish of 7th in Leicestershire Road Running League. Family and work commitments have reduced my racing over the years but I have always maintained a decent level of fitness over the years. One highlight I must mention though is Race The Train in Tywyn, Wales. Camping and running amongst friends, it's one of the best races and overall weekends of running in the UK. Sadly, I can’t mention every great race and funny story. 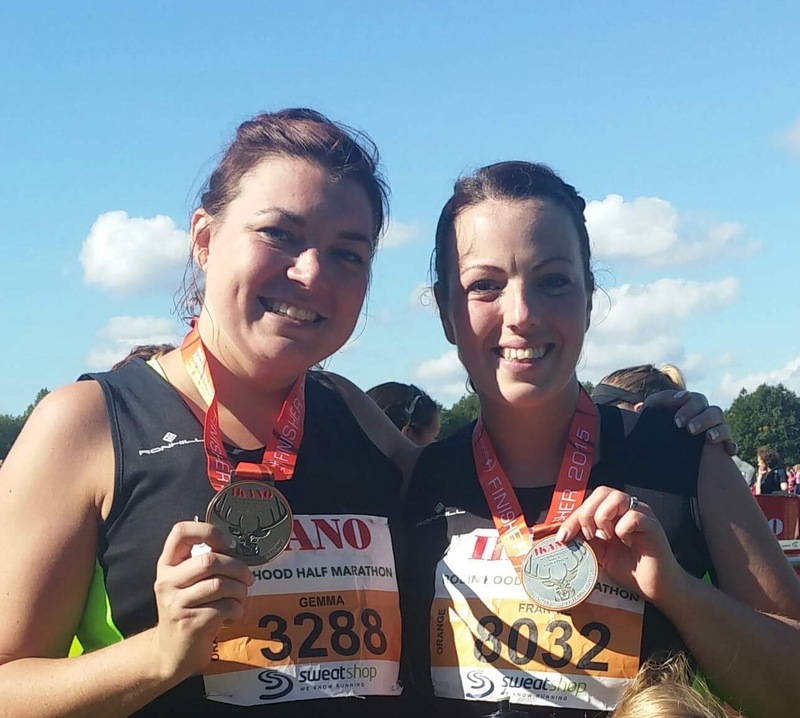 What brought me to Team Anstey was a glittering recommendation from Nikki Welyczko and a chance meeting with Geoff at the Nottingham marathon. I already knew Natalie and Matt Nurse and a few others so it was quite an easy transition into the club. I have loved every minute of this year. I even don't believe you have yet seen the best of me in a team Anstey vest just yet and I am excited about what the future holds in 2017. I also hope I have added value to the club, developing and leading new club sessions on Saturday mornings, coaching members with personal training plans and providing recovery from those grueling runs with my Sports Therapy and Fitness business. I don't really have a proudest moment or greatest achievement as I have so many great memories with such a variety of people. It's about the friendship I have made over the years. Close to home, but also all over the world. If you were to ask my kids they tell you the best thing is camping in Wales in preparation for Race The Train with Matt, Nat & the boys. Lying on deck chairs and counting shooting stars till midnight. Without me starting my running career all those years ago, these memories would never have happened. The Parkrun 5km is the best addition to the running scene in a long time. It’s the ideal distance for all types of runners, new and established. I see all too many runners get too focused on building distance into their legs rather than focusing on good technique and developing pace. Train in blocks of 6 to 12 weeks, gauging your fitness by doing a Parkrun. Always have goal to work towards and get a plan together. Never run without a reason, whether it be to train or for a social chit chat, always have a goal. Team Anstey Amblers and Runners was founded 30th October 2014 by Geoff Roberts - "Think about why you started"